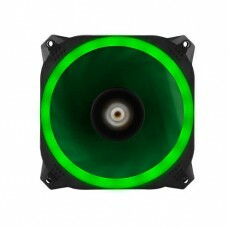 Inside a desktop casing, usually integrated circuits such as CPU & GPU are the main generators of heat. 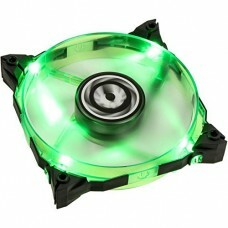 There are many ways to reduce this heat, but an effective way is to use quality casing cooler. 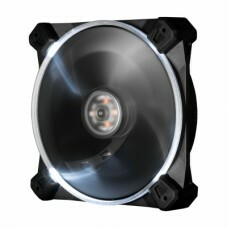 This cooling is essential to remove waste heat produced by different components to keep them within a permissible limit of operating temperature. 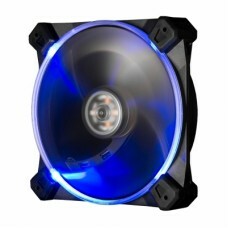 A quality casing cooler is designed to reduce the ambient temperature of the case by exhausting hot air and save the vulnerable PC parts being damaged and keep them at their optimum level of working. 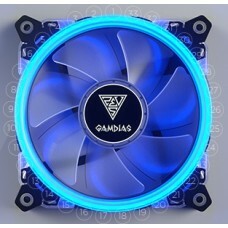 Ensuring this, Star Tech introduces a huge variety of the World class Antec, Bitfenix & Gamdias brands. 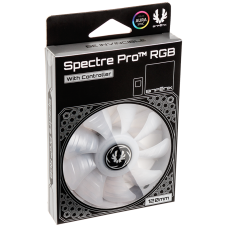 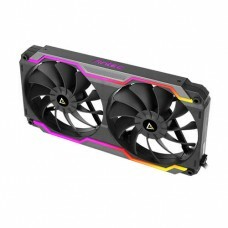 Antec’s TrueQuiet & RGB Rainbow, Bitfenix’s Spectre Xtreme and Gamdias AEOLUS M1 RGB are the prominent cooling fans available at the best price. 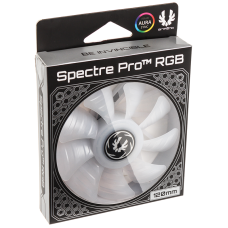 The Best deals are not only available in all the major cities such as Rangpur, Chattagram, Dhaka, Khulna & Sylhet but also you can avail this facility all around the country through online order. 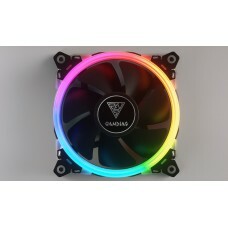 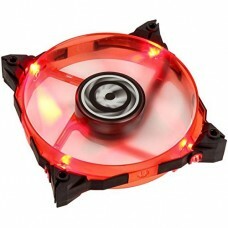 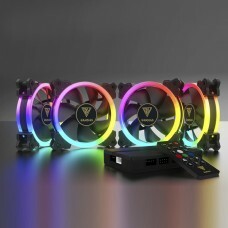 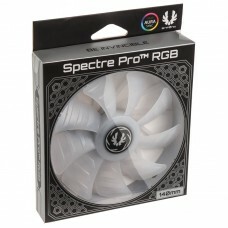 You just have to select the right cooling fan for your PC from the website and place an order. 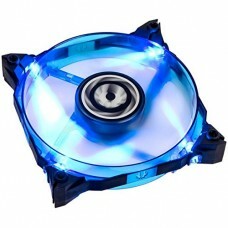 Star Tech online delivery channel will provide your desired device at your destination.